Their son Philippe was 27, when he died on March 30 2012. He had so much potential. They heard this from so many who knew him. He was passionate about the outdoors and had one more semester to complete his Conservation Enforcement degree. He was an avid hunter and fisherman, and could inspire his friends to start the day early to join him in the great outdoors. He had many good friends. What he hid from them all was his serious battle with anxiety. Anxiety was with him as a child but manifested in his teenage years. Soon after he began university he was prescribed anti-depressants. This helped at the beginning. The side effects were harsh, interfered with his studies and his anxiety returned. He self medicated with alcohol and prescribed medications. This down hill spiral continued for 7 years with many attempts at treatment. His addictions and mental illness led to his being in care under the Mental Health Act at the time of his death. He was admitted to the only Provincial Treatment Resource, Burnaby Centre for Mental Health and Addiction – 400km from his community. Philippe told his mom and he told the staff he was hopeful he would get the help he needed there. The family felt hopeful. He died 3 days later. The coroner said his death was a result of medication in his system combined with some heroin. There was no explanation given as to how heroin entered his system. Philippe is greatly missed by his mom, dad, sister, family and friends. 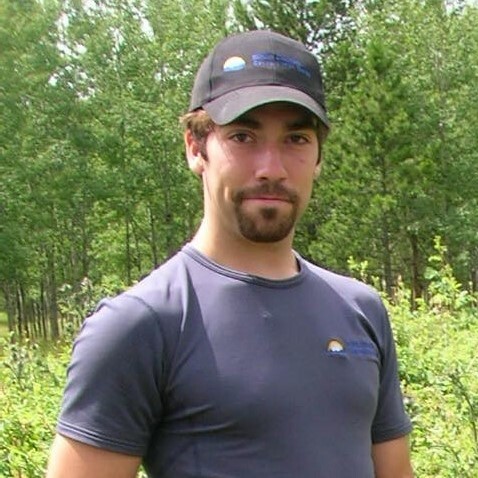 Since his death, Ruth has been involved with the Patient Voices Network and Collaborative for Child and Youth Mental Health and Addictions in the Cariboo area, as well as the Mental Health and Substance Use Advisory Committee in the Interior Health Region in BC. She hopes that by sharing ‘lived experience’, those stories will help improve practice and policy, particularly in the hope that others who all have “so much potential” don’t have to suffer like Philippe did. Services need to be accessible, compassionate, skilled, safe and timely and include family whenever possible. Son Philippe Verkerk was 27, when he died on March 30 2012.